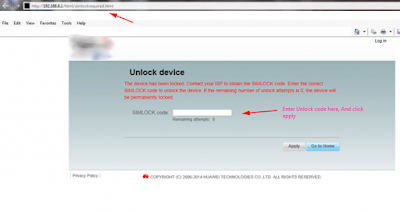 Home / How to Unlock Huawei E5786s-32a MiFi WiFi router? 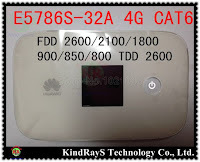 / How to Unlock Huawei E5786s-32a MiFi WiFi router? by Sunil Jadhavar on March 16, 2017 in How to Unlock Huawei E5786s-32a MiFi WiFi router? SIMlock code of Huawei E5786s-32a MiFi WiFi router is available, means if your device is asking for unlock code after changing the SIM card then it can be unlocked easily. Unlocking of E5786s-32a is one-time work but gives the opportunity to use any supported bands SIM card. Means, once the router is unlocked, you can use any network provider SIM card around the world. Switch off the E5786s-32a MiFi WiFi router. It should redirect you to the unlocking page, if not then under Settings, search option for SIMlock / Unlock / NCK. Enter the correct 8-digit unlock code which is provided by online site. Once the Huawei E5786s-32a accepts the code, it will be unlocked forever. Note : Don’t try any free codes into your Huawei E5786s-32a, otherwise it will be locked permanently. 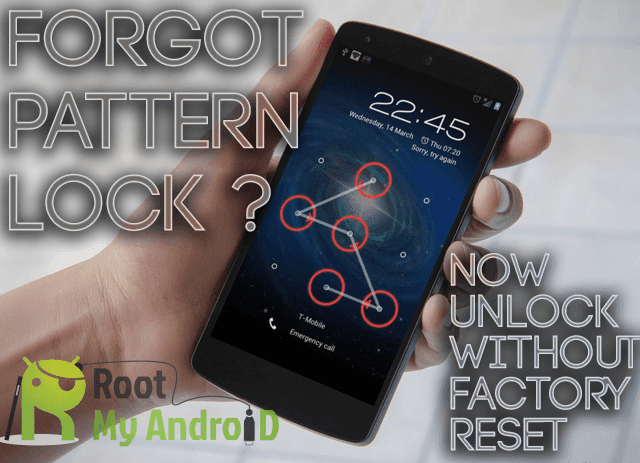 Only pay if the device is asking for SIMlock code and attempts are left to enter the code. Tags # How to Unlock Huawei E5786s-32a MiFi WiFi router? Labels: How to Unlock Huawei E5786s-32a MiFi WiFi router?